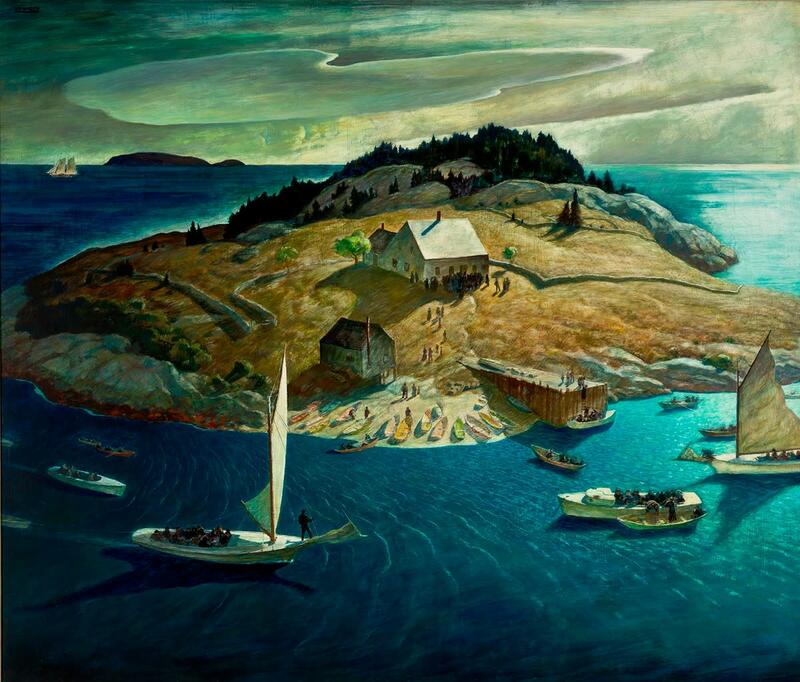 Well known during the 20th century for his bold, imaginative illustrations that brought new characterizations to classic stories such as Treasure Island and The Boy’s King Arthur, N. C. Wyeth vigorously pursued parallel interests in painting landscapes, seascapes, portraits, still lifes, murals, and advertising images throughout his career. N. C. Wyeth: New Perspectives will be the first exhibition to examine in depth the entirety of Wyeth’s oeuvre, repositioning him within the greater context of early 20th century American visual culture. Organized by the Brandywine River Museum of Art and the Portland Museum of Art, the exhibition will include approximately 70 paintings and drawings selected from major museums and private collections. A concurrent and related exhibition, N.C. Wyeth: A Personal Perspective, will highlight N. C. Wyeth ephemera from the collection of artist Douglas Allen. 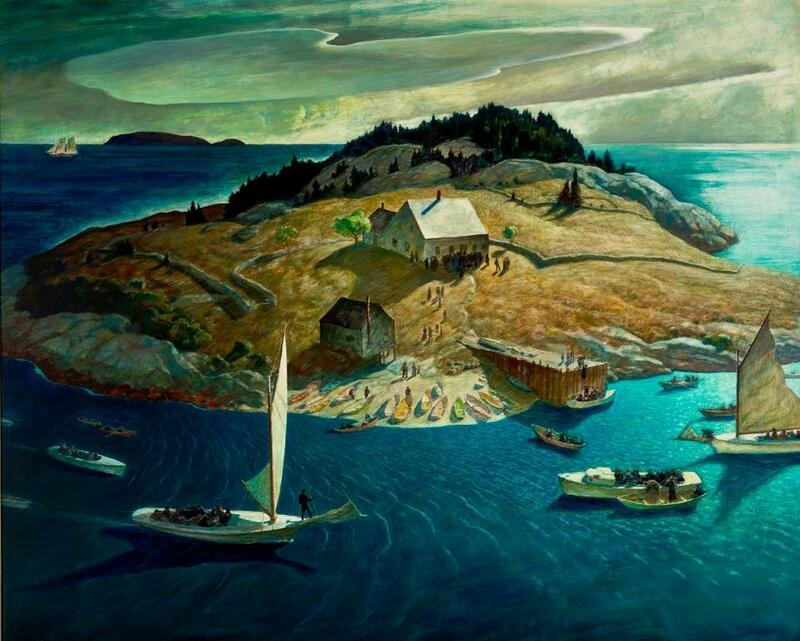 An avid collector since his childhood, Allen’s assemblage of posters, books, and advertisements shows how Wyeth was part of the popular culture of his time.